Visualise your dream fitness space and watch that dream become reality. Work with our gym design experts to create your dream fitness space from inception to completion. 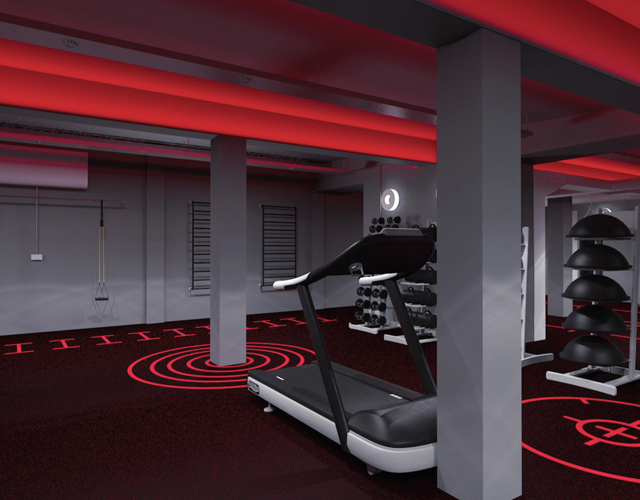 With a vast amount of experience we can offer bespoke design solutions for your dream fitness space. We can work with you from the initial plans of the building right through to project management and installation. We have experts that can create your company branding, manage equipment locations and people traffic through your fitness spaces. 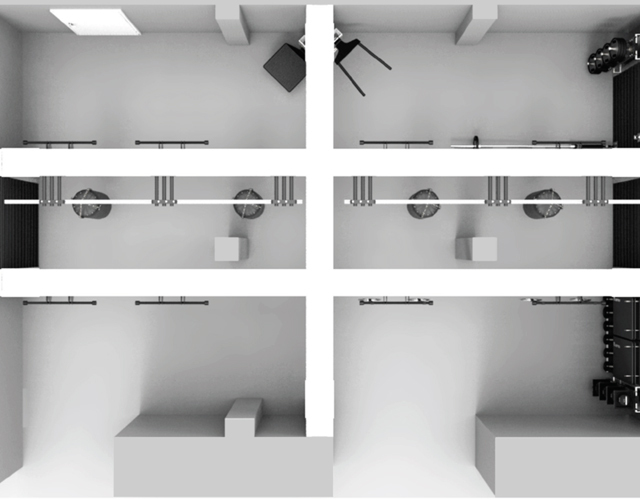 When planning a fitness space, it’s important that there is enough free space for people to flow around your facility whilst still installing innovative equipment. Our team can take your equipment list, your rough floor plan and show you zoned 2d and 3d designs based on your requirements. 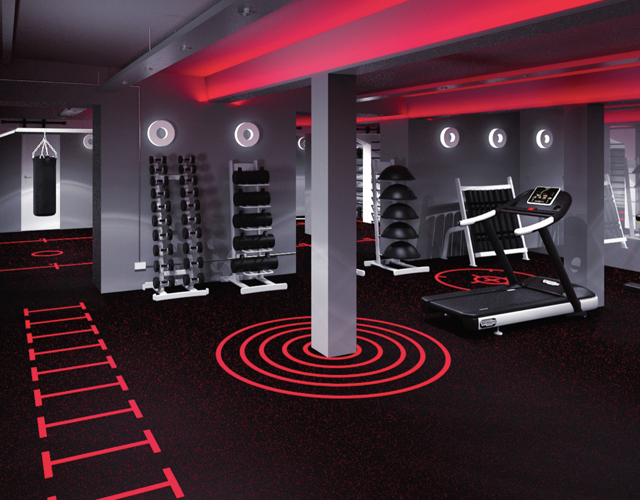 The experience and industry knowledge of our gym floor, equipment and flooring specialists will ensure your vision becomes a reality.